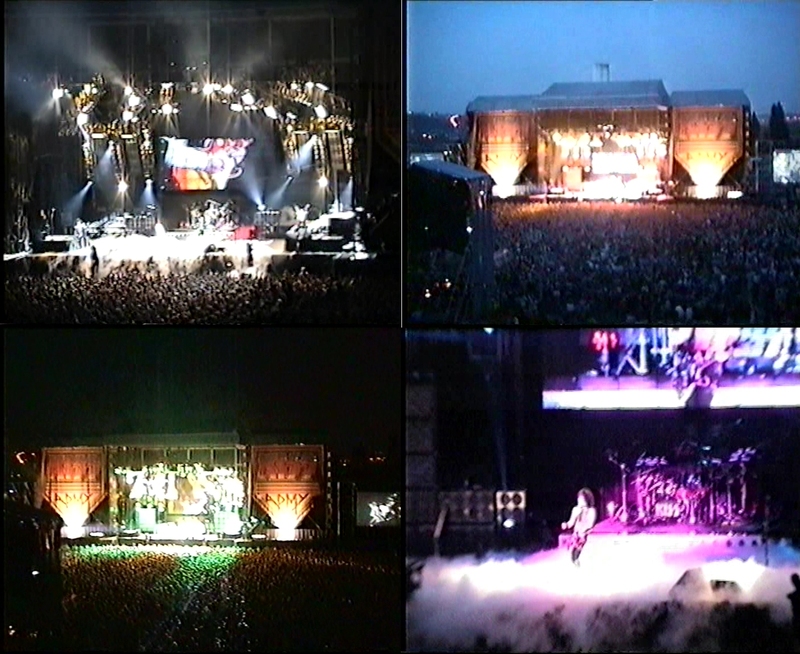 Comments: Single cam slightly right of center and very far away (it's an outdoor show). No real closeups because of the great distance and the picture is a bit "fuzzy". Audio is decent but distant. Missing Beth and the last three songs are kind of "fragmented".